Google Photos automatically backs up photos to the cloud, which is a convenient way of making sure you never lose your memories. But sometimes you want to make sure a photo is backed up right now, in which case you were out luck. It’s a small but useful update, particularly if you’d rather only back up a specific set of photos on your own time, or if you don’t have access to WiFi. 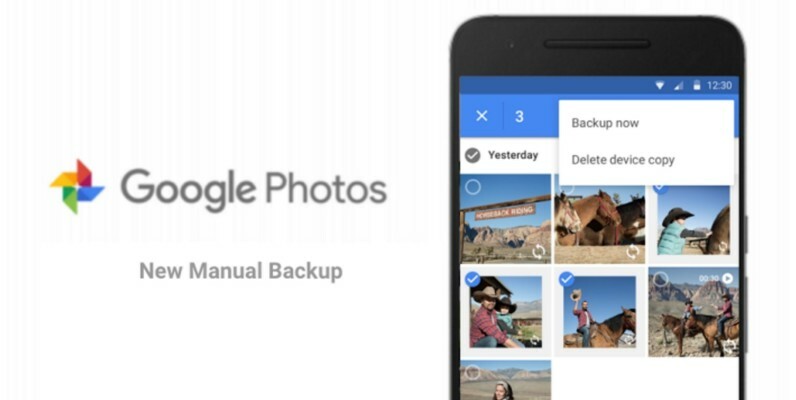 Google Photos does let you back-up over your mobile network, but since that’s automated, you run the risk of hitting data caps if you’re on a regulated plan – manual back up gives you the option of only saving the photos you want, when you want them. The updated Google Photos is rolling out to the Play Store now.